Many versions are available for this highly versatile collection. 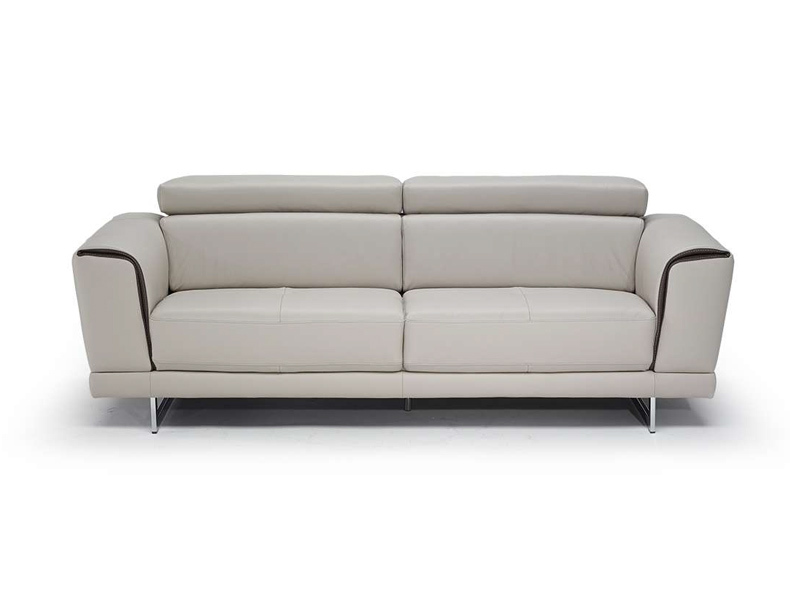 The clean design of the track arm, wooden leg, and three over three styling of the sofa is further enhanced by Italian leather. 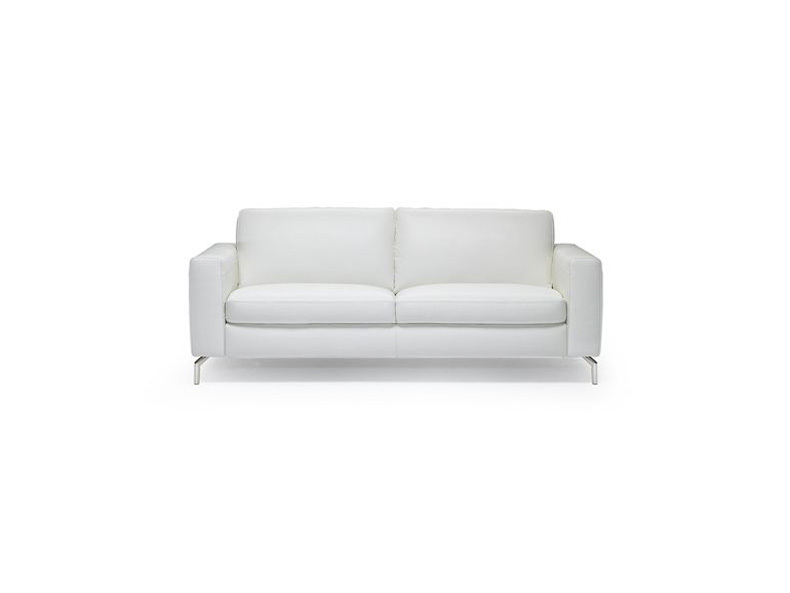 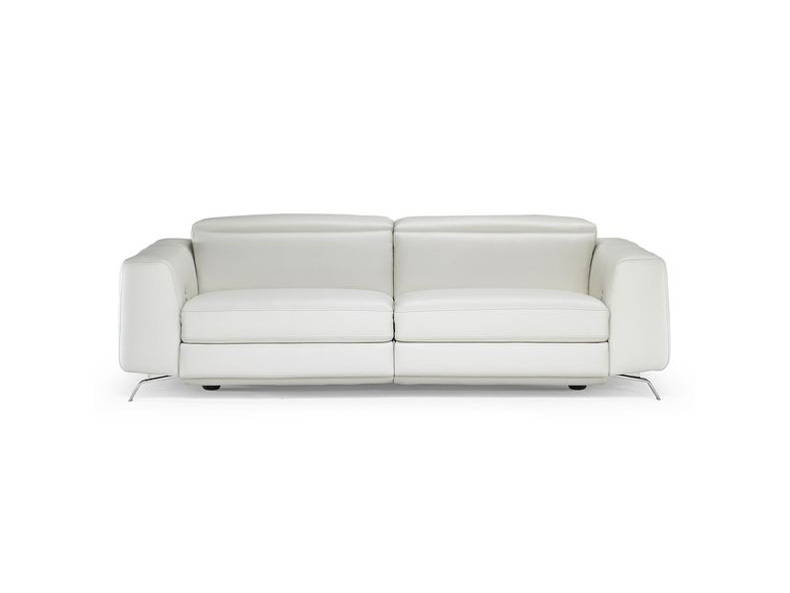 The collection is available as a sofa, sofabed, loveseat, chair, ottoman and sectional. 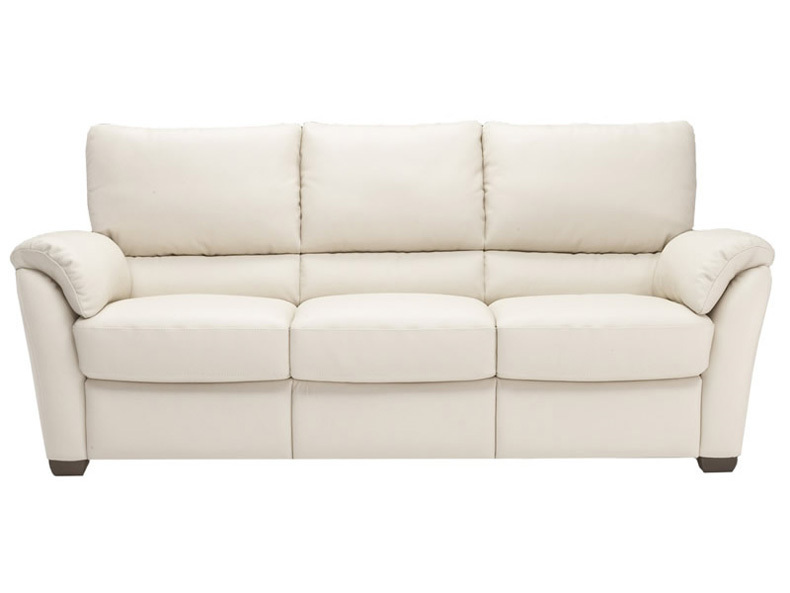 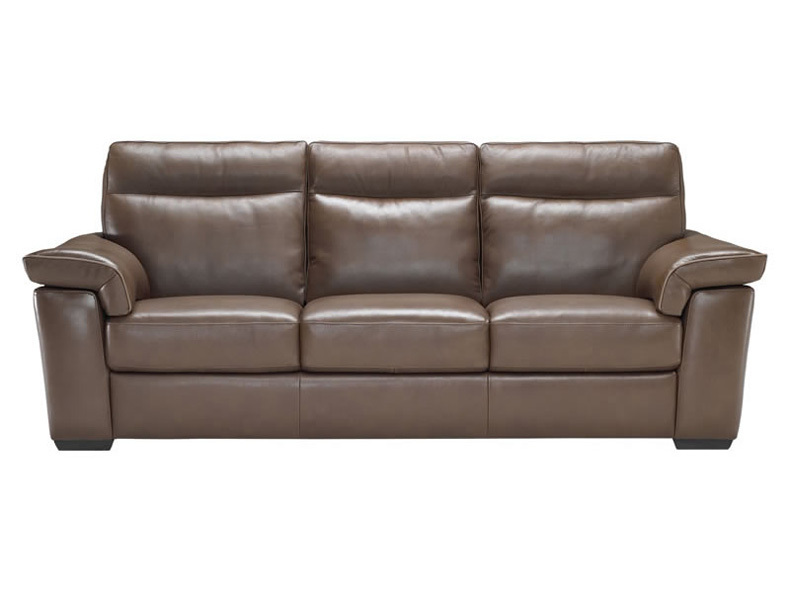 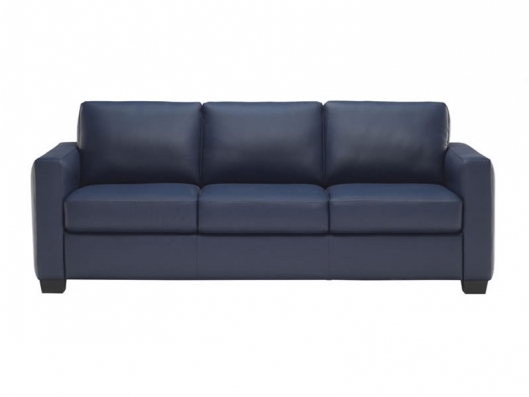 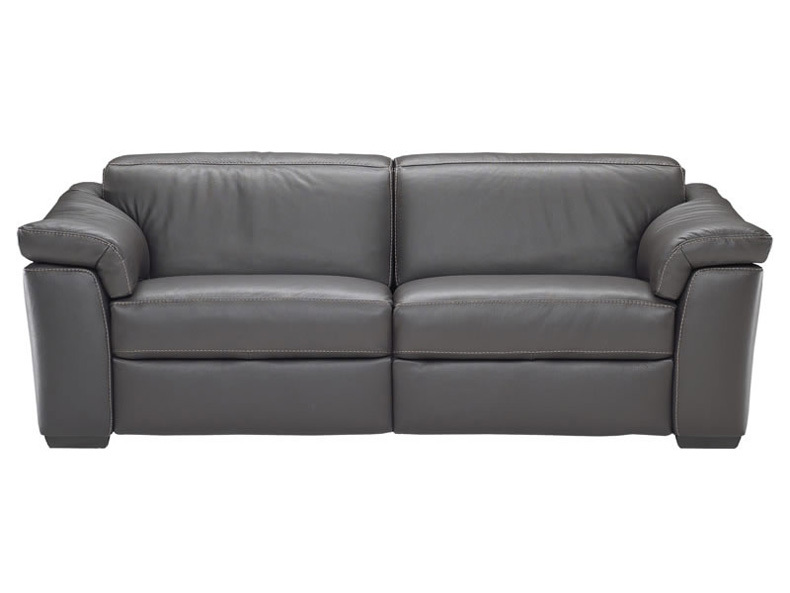 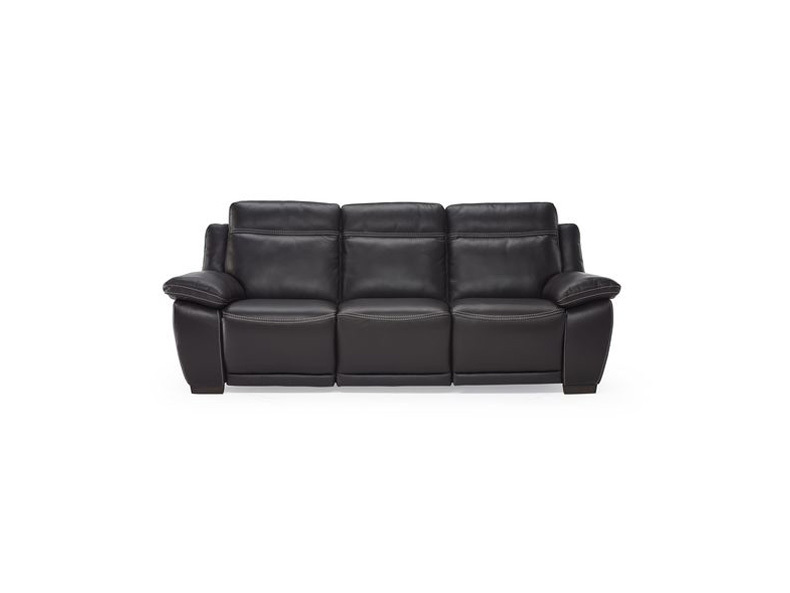 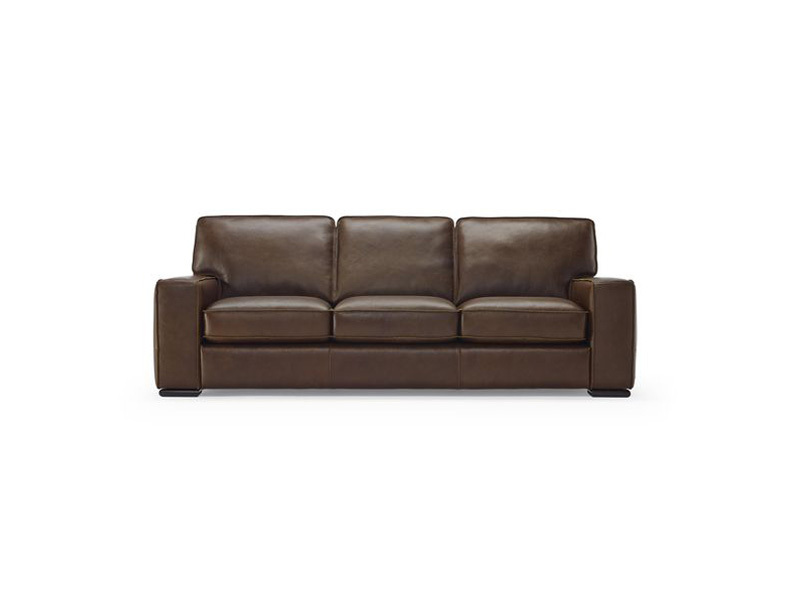 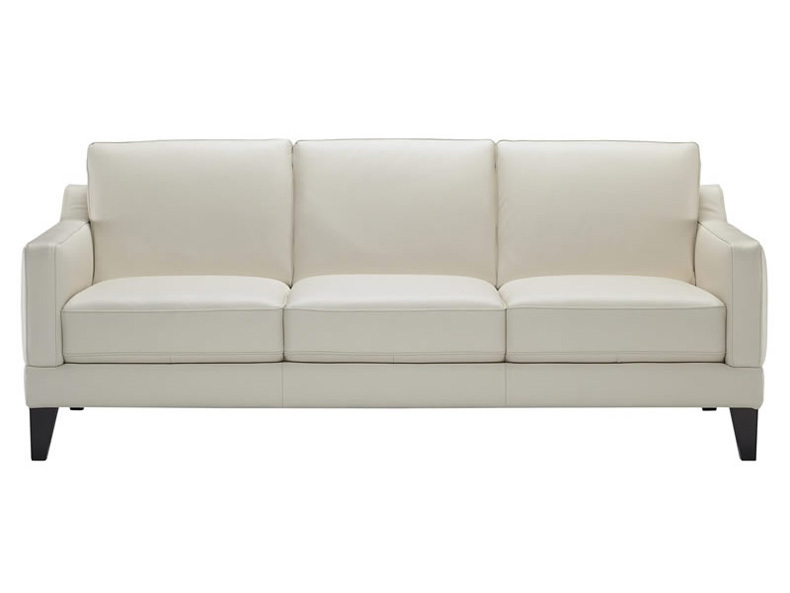 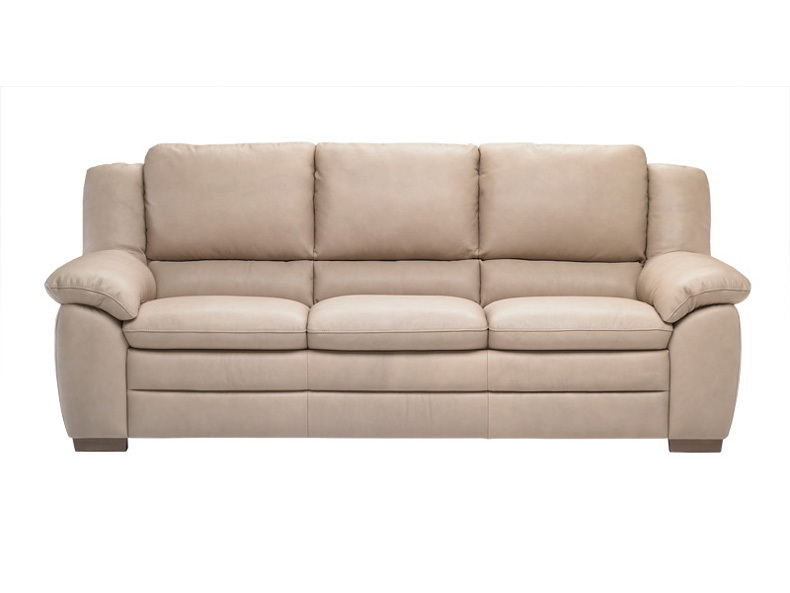 Call us for pricing at 828-327-8485 or Click here to receive email quote for B735 Leather Sofa item.